Park City, Utah needed a new approach to their water network, so they worked with Sensus to deploy a smart gateway at several pressure reducing valve locations (PRVs) to monitor pressure and flow. The city also deployed a Visenti LeakView™ advanced water system to help locate non-surfacing leaks. Both Sensus and Visenti are Xylem brands. 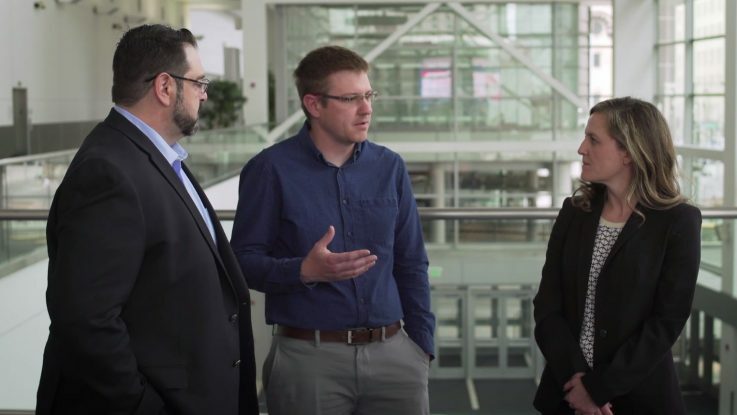 Learn more about their project from Jason Christensen, Water Resources Manager for Park City Municipal, and James Smith, Smart Water Solutions Project Manager for Sensus in this video.